3 metal buckles, and 100% Real Leather Straps for better fitting and beauty. 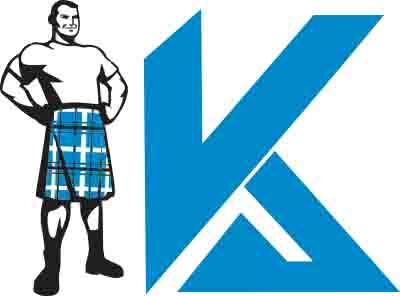 Scottish Highland Traditional Kilts Blackwatch Tartan Prime Sports kilt are made up of 12 Oz Acrylic Wool and all pleats are sewn for a full swing. There are 3 metal buckles, and 100% Real Leather Straps for better fitting and beauty. 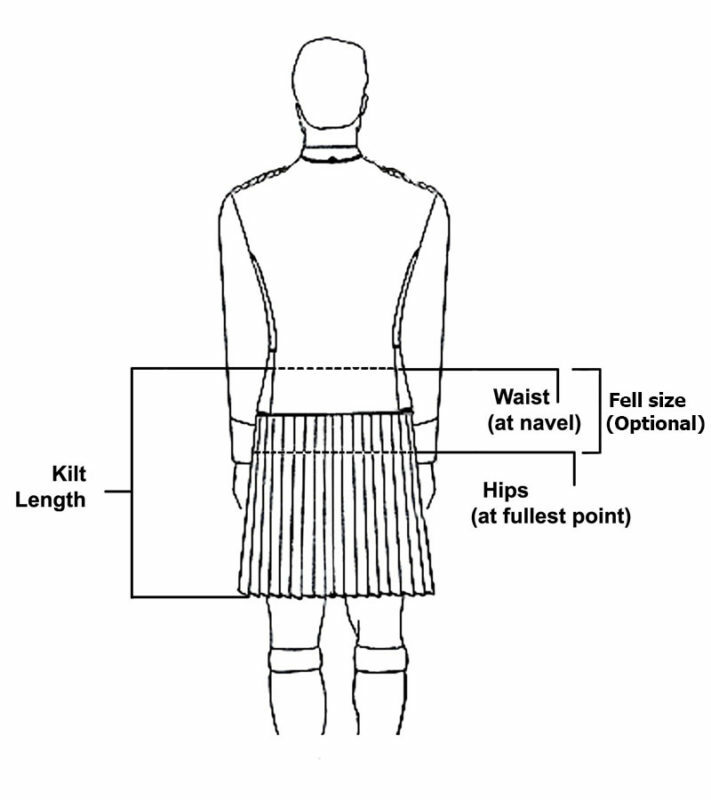 This kilt is easy to maintain,comfortable. affordable and durable.